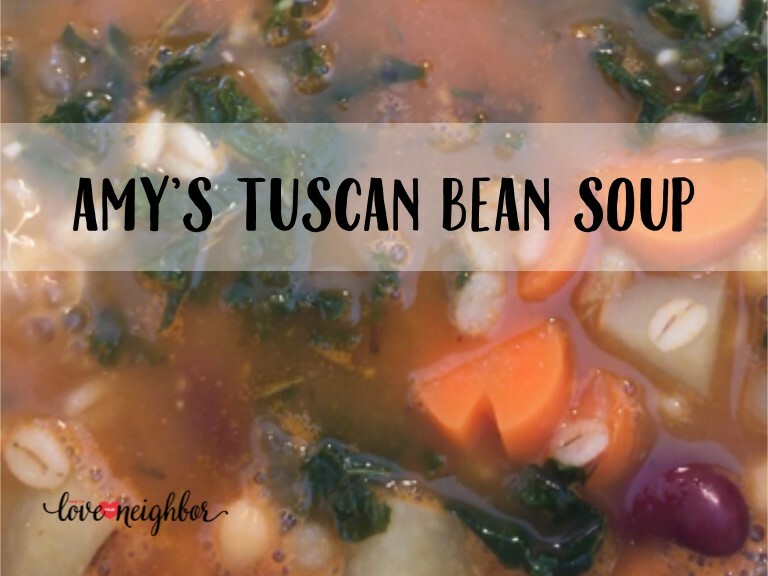 This soup is simple and hearty, and very healthy! It’s vegan and can be made gluten-free, and I promise you won’t miss a thing. Serve with a salad and bread for a delicious meal.